Beef Pasty ($3.75) This must be a number! Chicken Pasty ($3.75) This must be a number! Breakfast Pasty ($3.75) This must be a number! Veggie Pasty ($3.75) This must be a number! Ham and Cheese Pasty ($3.75) This must be a number! Pizza Pasty ($3.75) This must be a number! 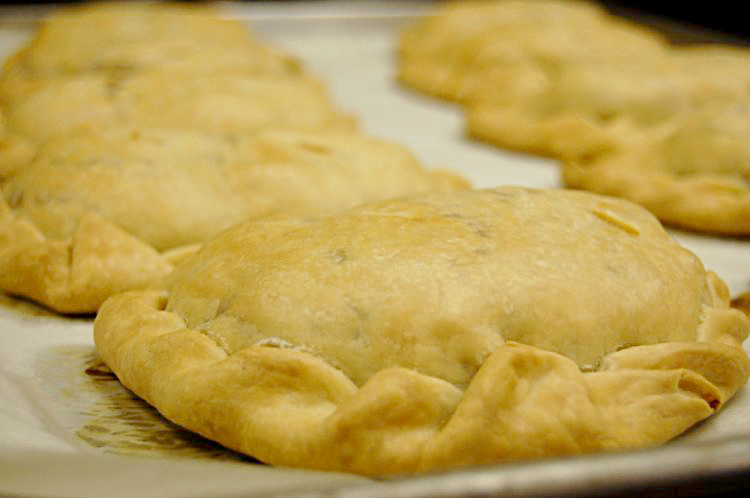 Choose the length of your subscription and enter the number of each type of pasty you want to receive every month. You can choose your preferred ship date during checkout, the pasties will ship on that date each month.